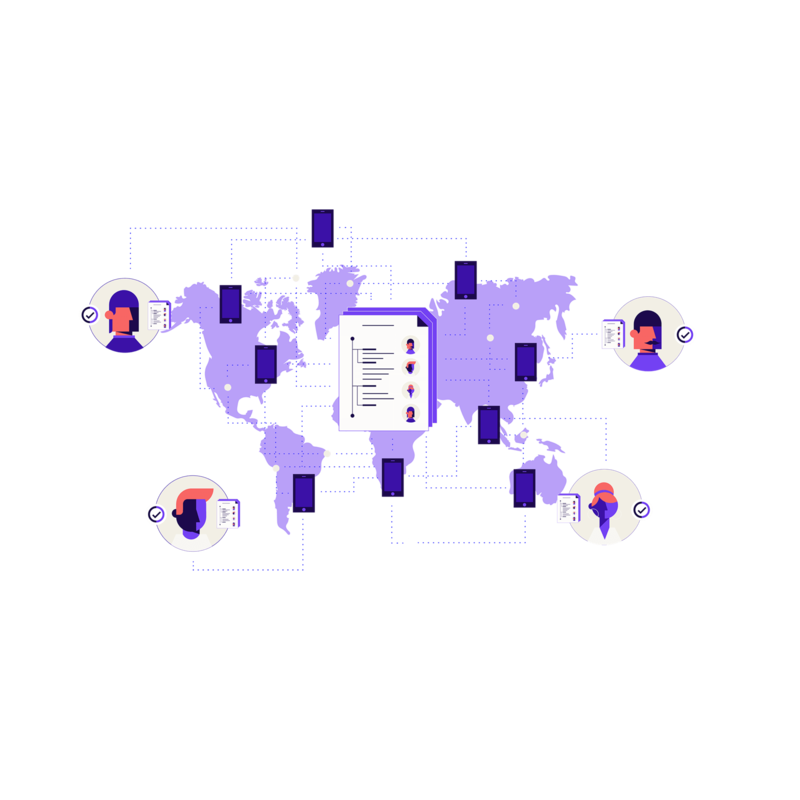 The Original Works platform brings together economic, legal and technological frameworks to enable a new era of automation, execution, and compliance of IP rights. 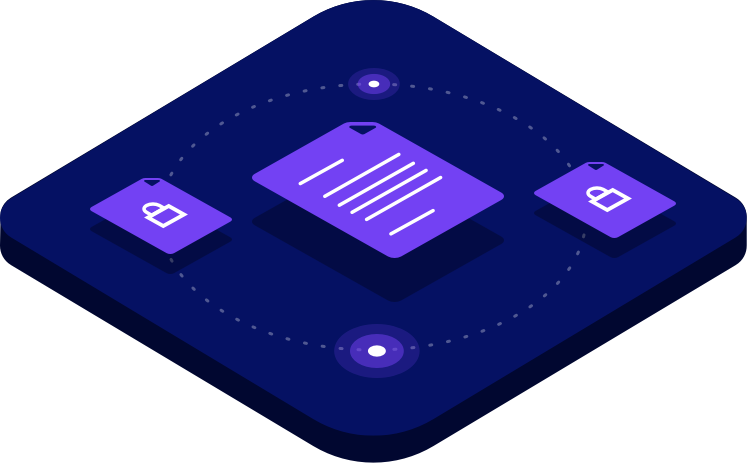 Register your work, create smart contracts, license rights and content usage, receive royalties as they are generated, and get paid directly to your digital wallet. 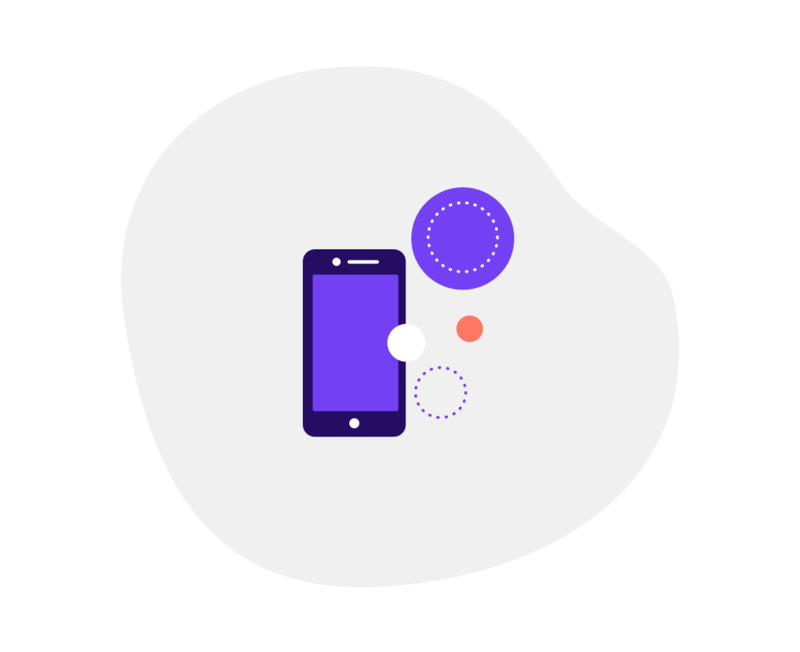 As a Digital Asset Platform, Original Works empowers its users with control, governance and self-custody of their creative assets. 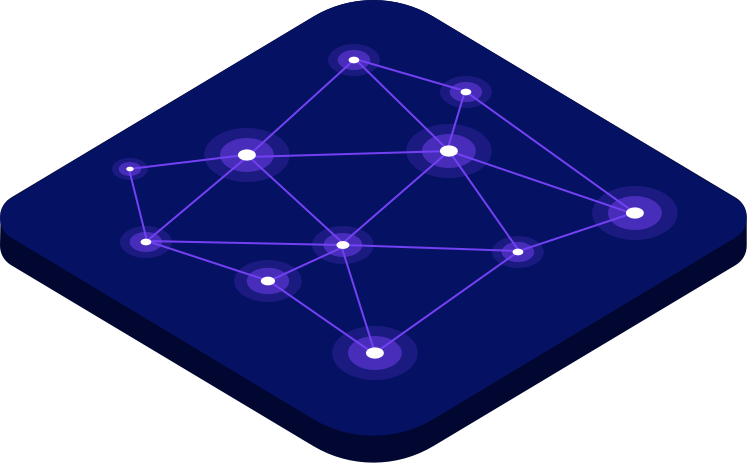 Smart contracts facilitate programmable, transparent and automated financial transactions for token holders. Original Works enables secure transactions and record keeping on the Ethereum network. 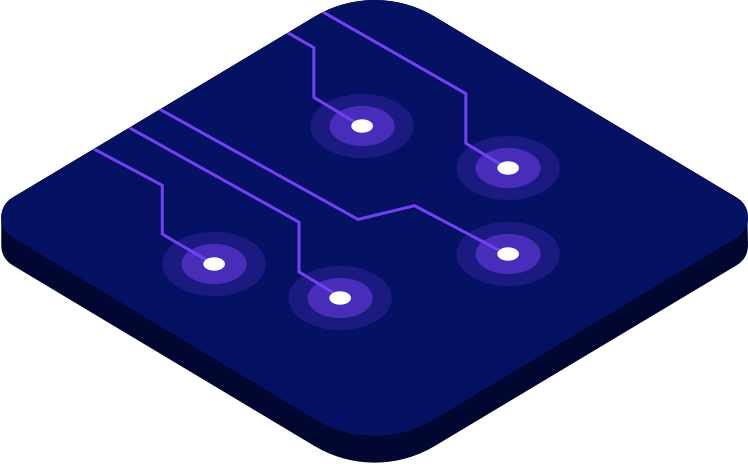 Crypto Assets represent value in IP rights, and enable fractional distribution of ownership and revenue sharing between network participants. 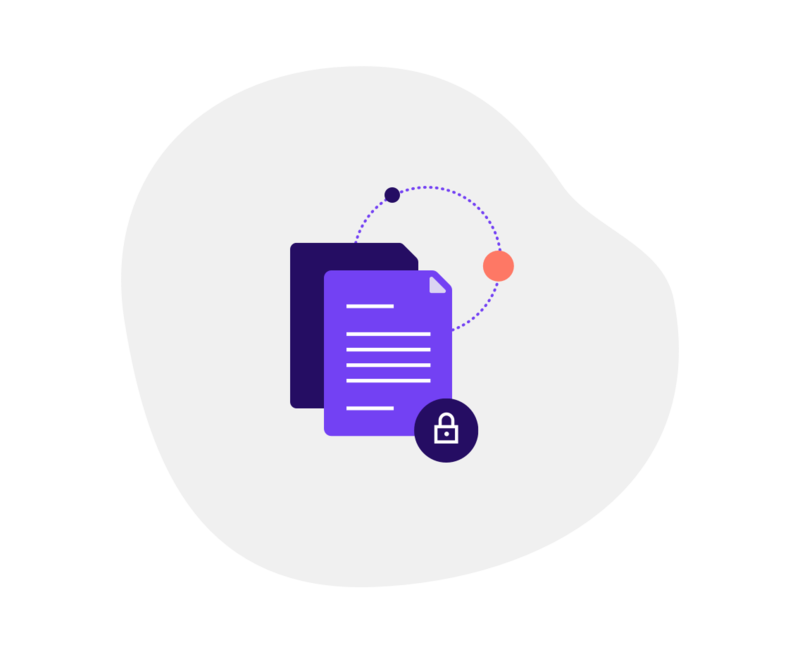 A modern protocol for the administration of creative IP, enabling rights owners to safely manage custody of their digital assets and decisions concerning their creative work. 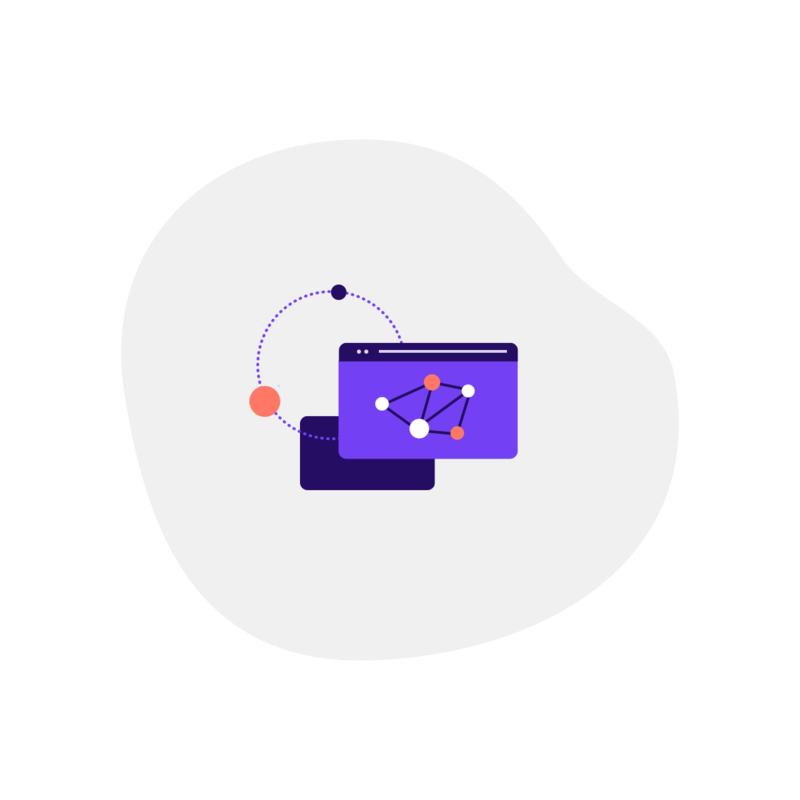 A suite of smart applications enabling network participants to leverage decentralized protocols in user-friendly web and mobile applications.